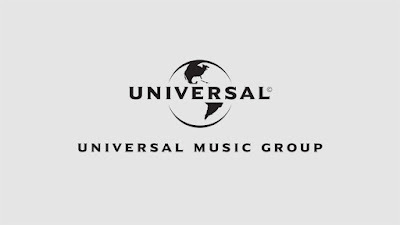 Universal Music Group today announced an expansion of its operations in Western Africa with the launch of Universal Music Nigeria. This new strategic division will operate from a new office in Lagos under the leadership of Ezegozie Eze Jr., who has been named General Manager of Universal Music Nigeria. According to the announcement, Eze and his team will support artists from Nigeria, Ghana, and Gambia throughout the continent and beyond, utilizing Universal Music Group’s global networks for wider discovery, marketing, promotion and distribution. Eze has previously held roles at Channel O Television, Empire Mates Entertainment (Banky W & WizKid) and was a founder of Pan-African creative companies, Republic 54, Alore Group, and Duma Collective. He will report to Sipho Dlamini, MD, Universal Music South Africa and Sub-Saharan Africa. The label has signed a host of Nigerian-born artists including WurlD, Odunsi (the Engine), Tay Iwar, and Ghanaian-born artists Cina Soul and Stonebwoy. In addition, the label has recently signed deals with acclaimed Banku singer and songwriter Mr Eazi for pan-African releases, co-signed Nigerian artist Tekno in conjunction with Island Records UK and Tanzanian singer and songwriter Vanessa Mdee in conjunction with AfroForce1 Records/Universal Music Central Europe/Universal Music South Africa. This new division will work in partnership with existing UMG operations throughout the continent including Cote D’Ivoire, Morocco and alongside key markets across English-speaking Africa. 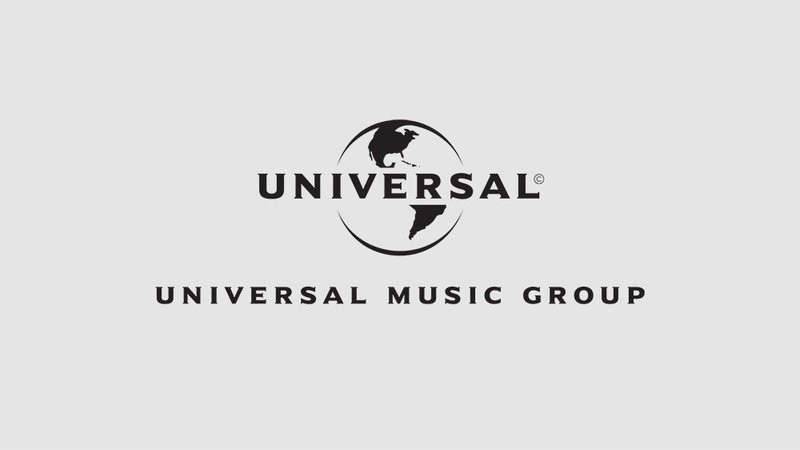 Universal Music Group operates two successful live music companies within Africa, both of which will also have divisions within Universal Music Nigeria. The new company is also developing plans to open a recording studio in Lagos. It will become UMG’s second fully purposed studio within Africa, alongside the existing facility in Johannesburg, South Africa.